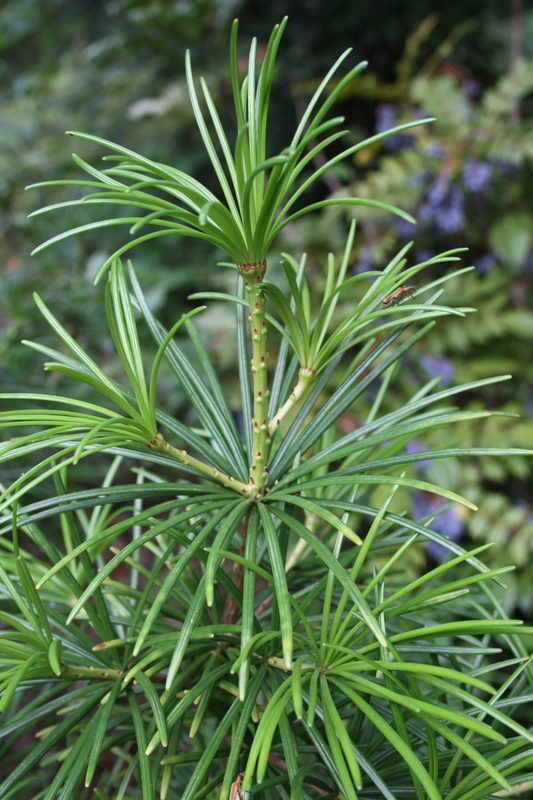 This entry was posted in Horticulture, Virginia and tagged gardening, Japanese Umbrella Pine, Sciadopity verticillate, Virginia, Ware Neck VA by Annie. Bookmark the permalink. Cleyera… wonderful plant in all seasons.